Mexico (March 27, 2019) – Christie®, a leader in creating and sharing the world’s best visual and audio experiences, is pleased to announce that Mexico’s Cinemex has recently opened an impressive cinema complex, featuring RGB pure laser projectors based on Christie RealLaser™ illumination, along with Christie Vive Audio™ systems. CP2315-RGB and CP2320-RGB 2K-resolution offerings, bringing unprecedented levels of brightness, color, and contrast to create an unmatched cinematic performance for mainstream auditoriums. 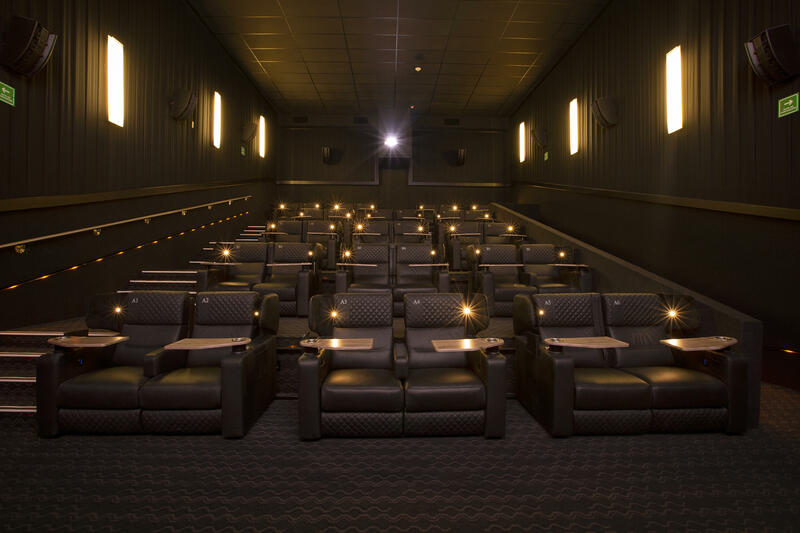 In addition, all auditoriums are equipped with the Christie Vive Audio cinema sound solution. 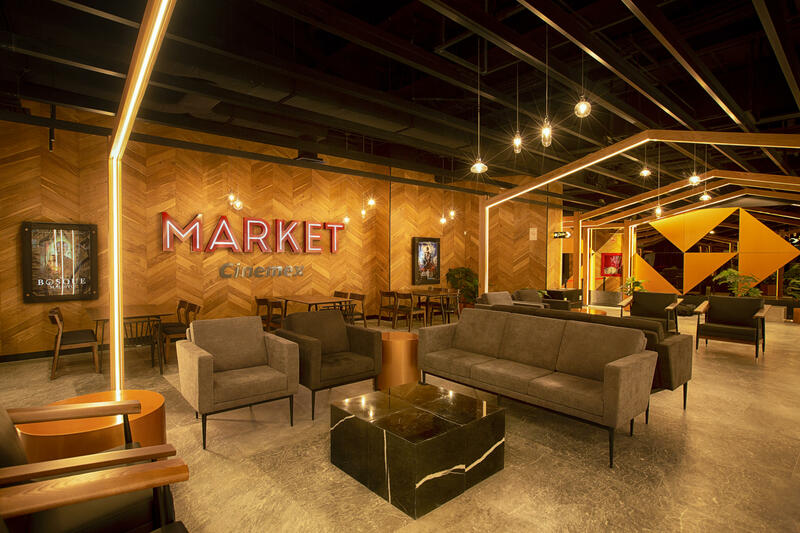 “The opening of the Cinemex Market ARTZ Pedregal complex introduces the Cinemex Market experience where our guests can relax before or after the movie. 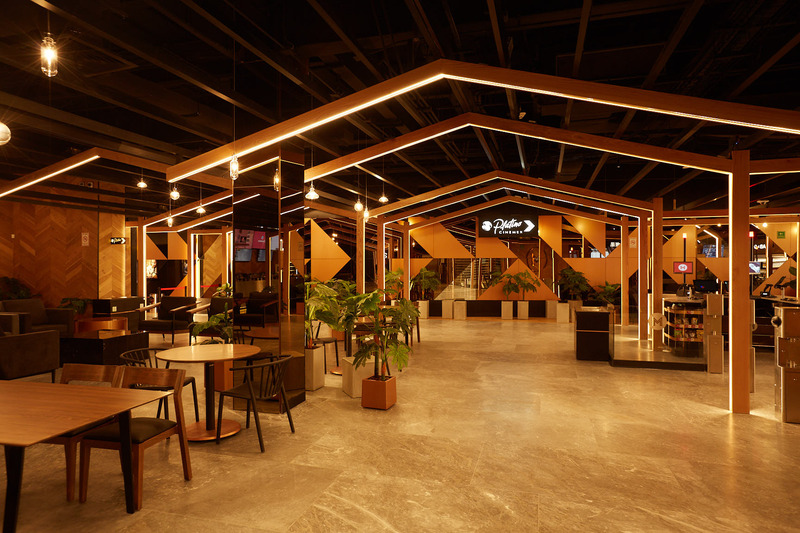 And once they enter the auditoriums, the state-of-the-art technology from Christie RGB laser projection and Christie Vive Audio in all auditoriums will enhance their motion picture experience with every movie,” added Maggi. Christie’s pure laser projectors offer all the advantages of RGB laser in a compact “all-in-one” form factor. This eliminates the need for sub-ambient external cooling, which further reduces operational cost. Christie RealLaser illumination solutions consistently deliver excellent image quality and brightness above DCI standards throughout the projector’s natural life. All this while providing 30,000-plus hours of operation and without lamp changes. 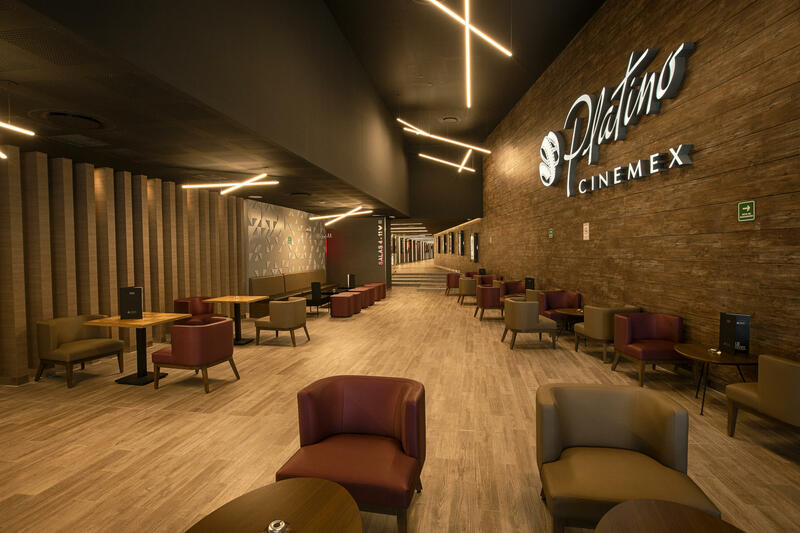 With 23 screens and 1172 seats, the Cinemex Market ARTZ Pedregal complex also boasts Christie Vive Audio for all of its auditoriums. “Combining cutting-edge image and audio creates a unique, memorable experience for the audience,” Armus added. include S218 LFE subwoofers powered by Christie CDA Class D amplifiers.